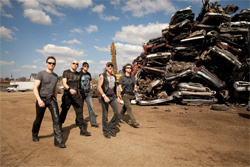 In 2010, about Accept's first studio album in 14 years, I wrote, 'If Blood of the Nations is the future of Accept, the future is quite bright for them and heavy metal fans worldwide. The album received well-deserved acclaim. 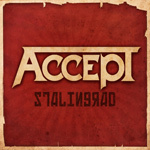 Now Accept is back with the follow up, Stalingrad. Accept: looking for their lost car. Is Stalingrad as epic or at least equal to Blood of Nations? I'm not sure I want open that can of worms. But I'll say this: if you liked the former, you'll probably dig this one too. There's the quickness of speed metal on Hung Drawn and Quartered and Flash Bang Time, by example. And there's straight up classic heavy metal on Stalingrad, Hellfire, and The Galley, to mention three. If anything Stalingrad seems heavier, a bit more intense then previous material. But, again, that's simply a quick observation. However, one thing felt troubling: Mark Tornillo vocals don't seem quite a strong this time around. It's not that he isn't singing well, he is. It merely seems that the mix allows the music to run over him. Again, I'm not sure this something to quibble about, as it still sounds good. 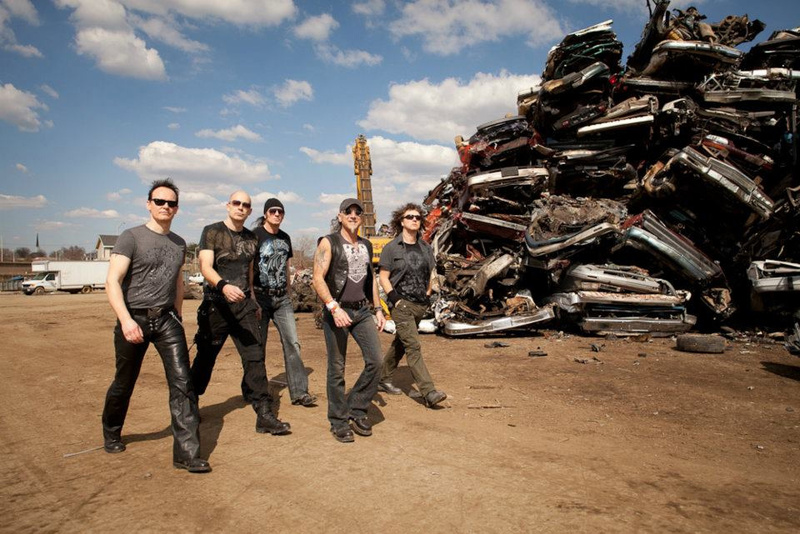 Accept's Stalingrad finds the band, once more, in fine classic heavy metal form, and standing strong. Recommended.